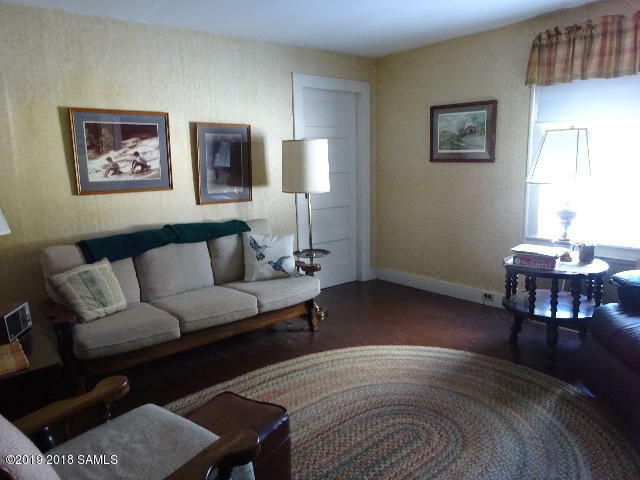 A well maintained 1925 home in North Hudson. 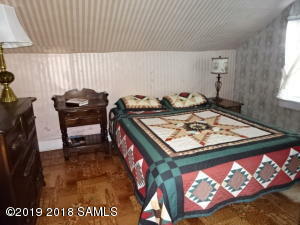 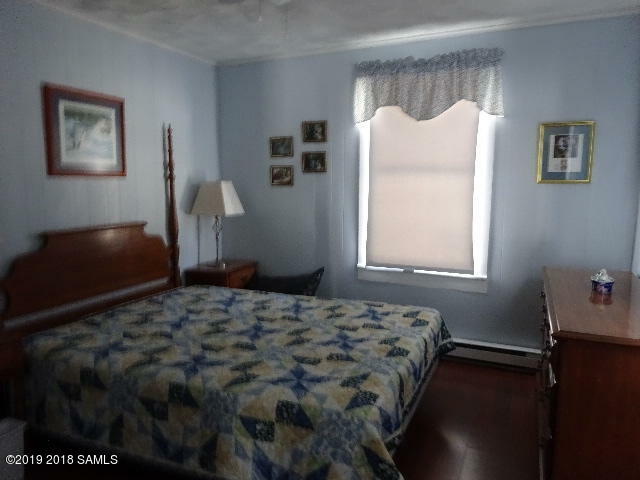 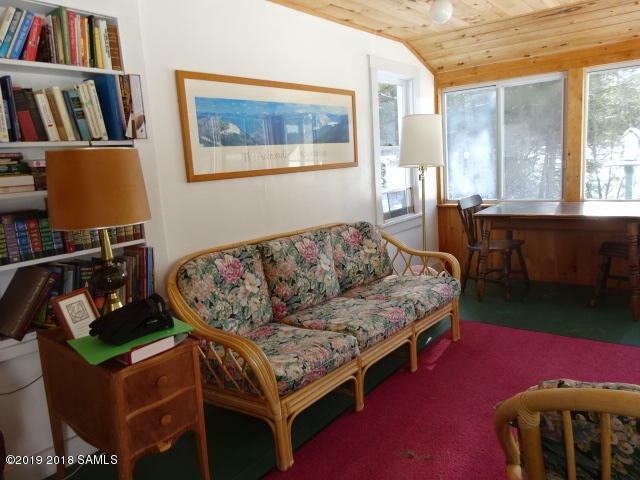 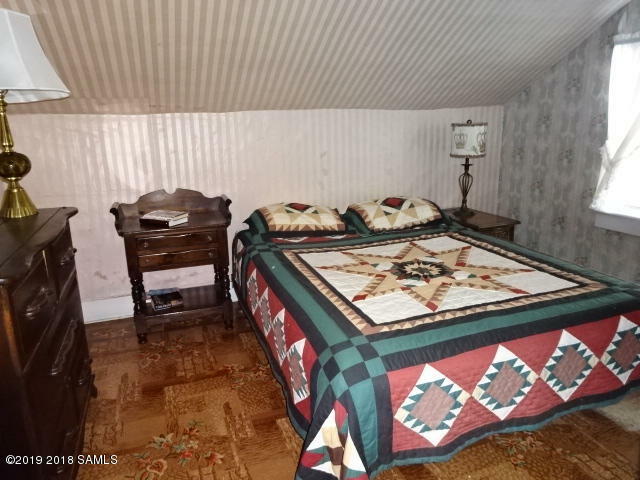 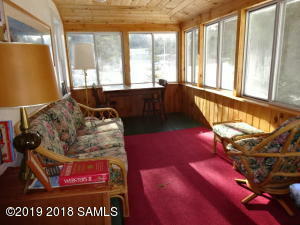 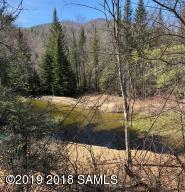 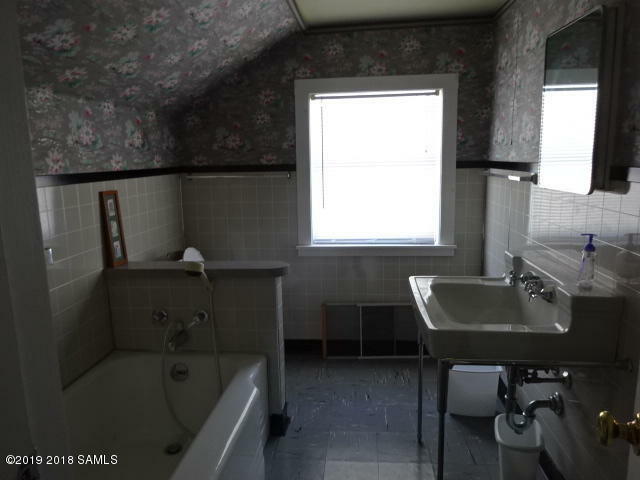 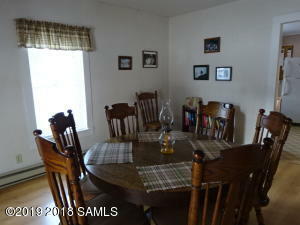 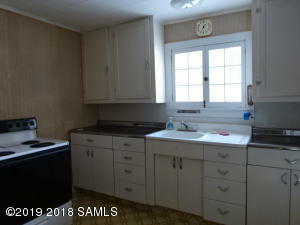 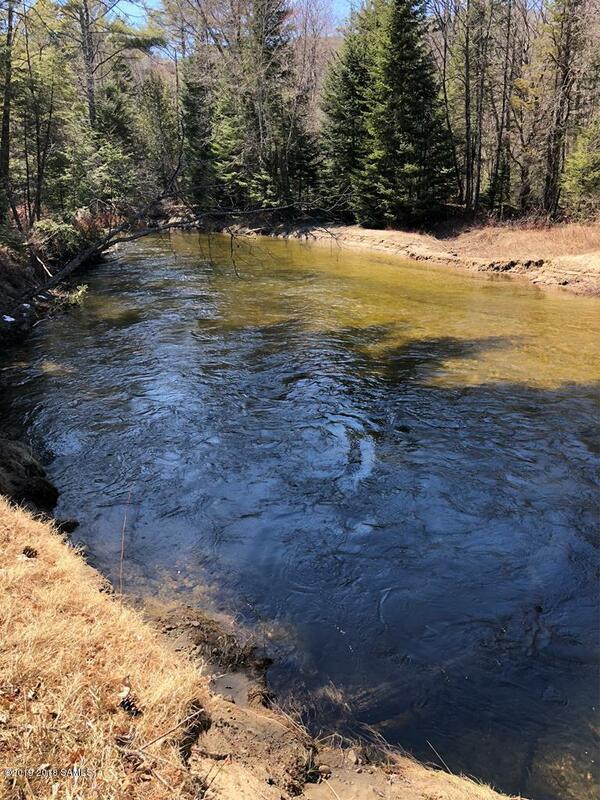 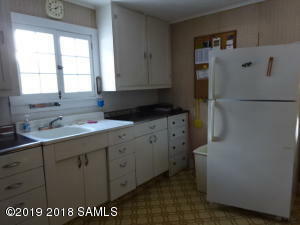 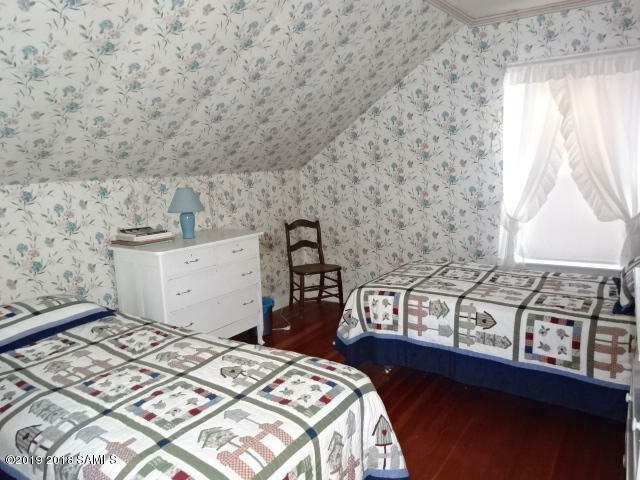 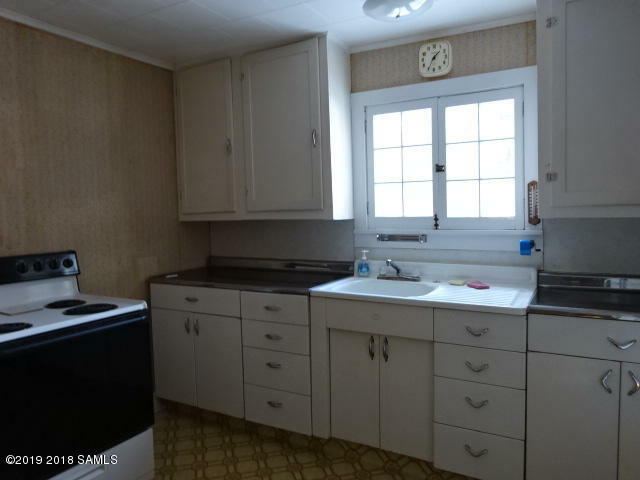 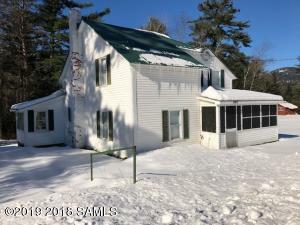 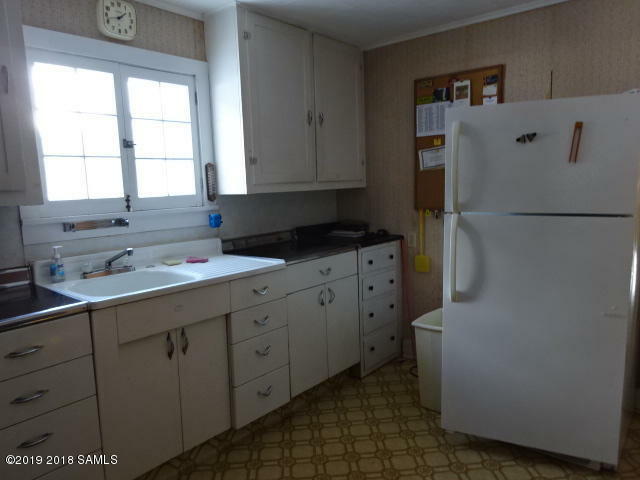 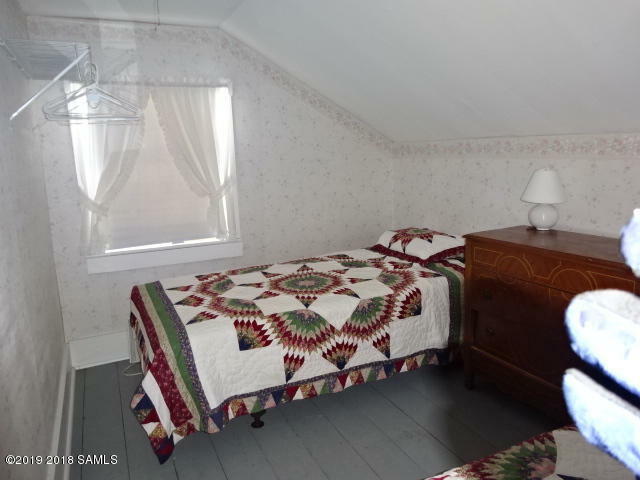 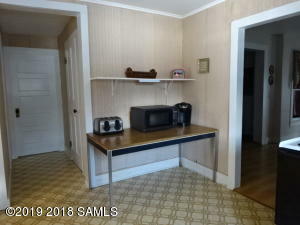 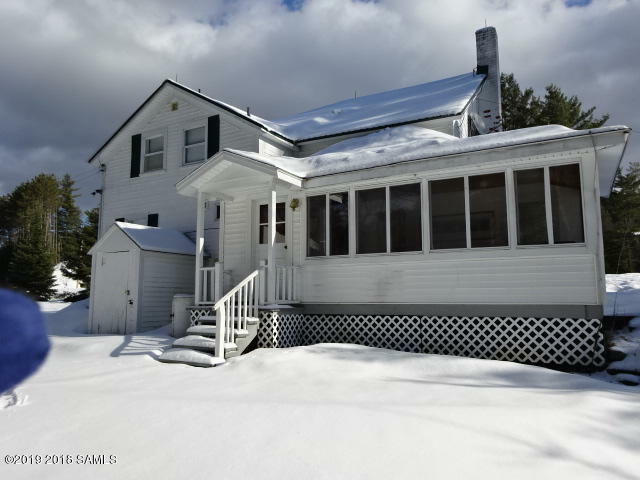 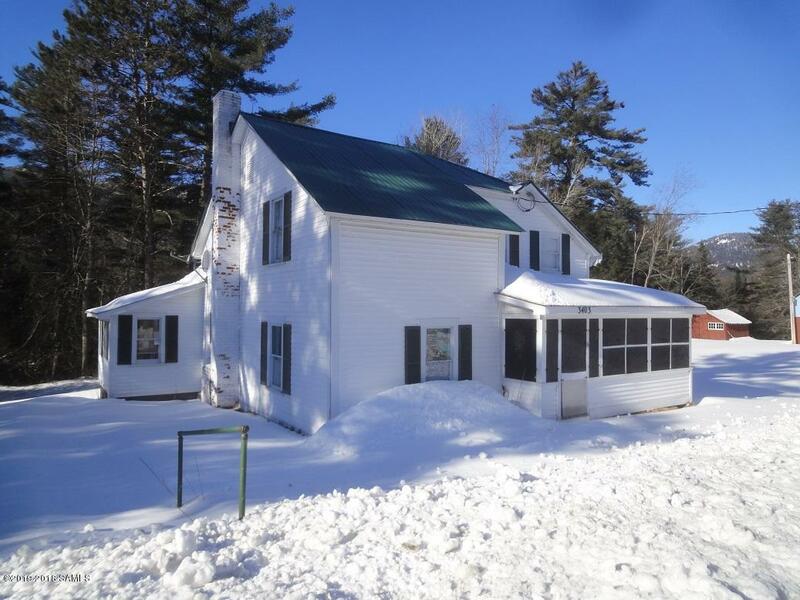 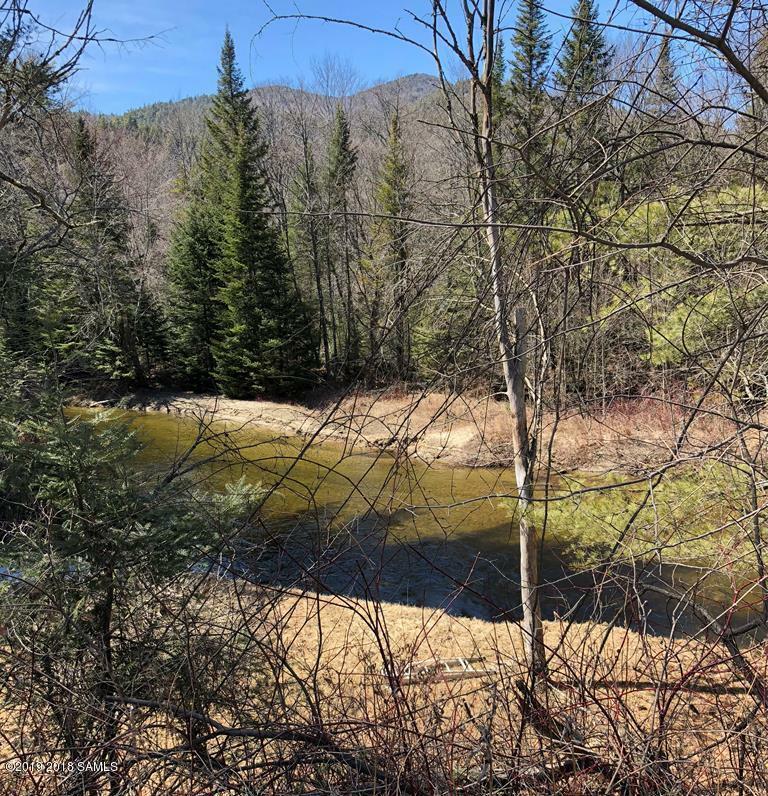 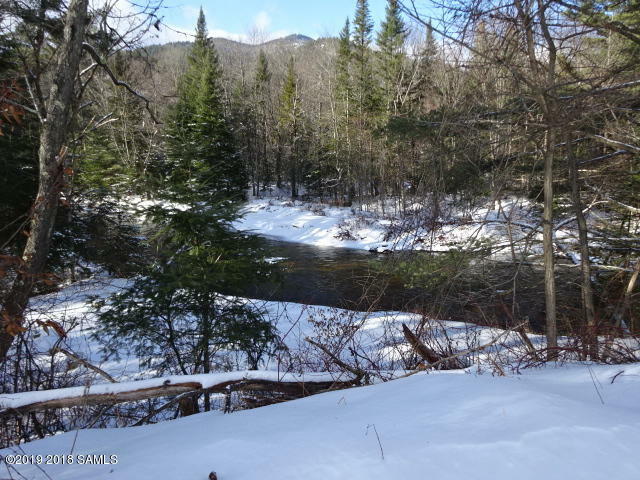 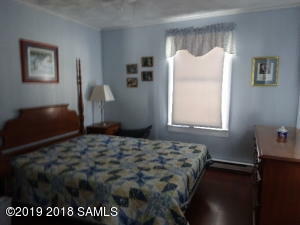 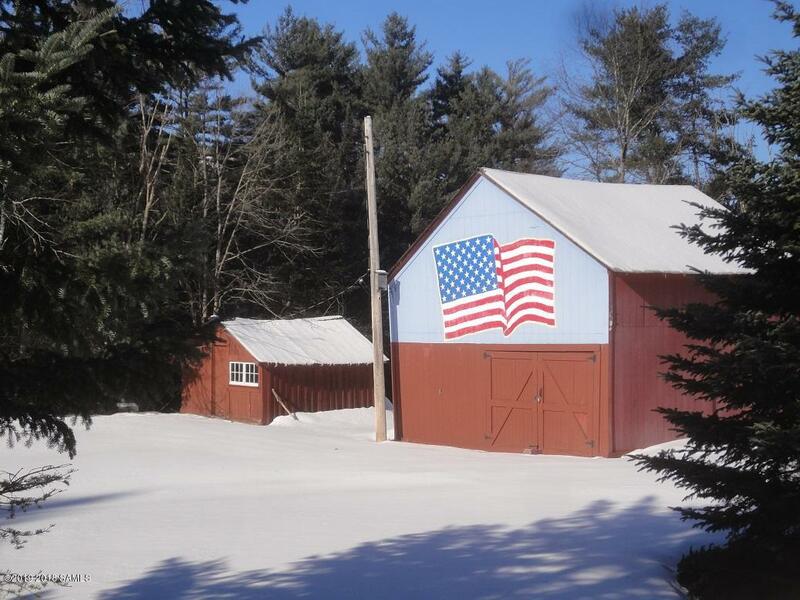 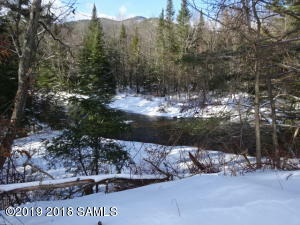 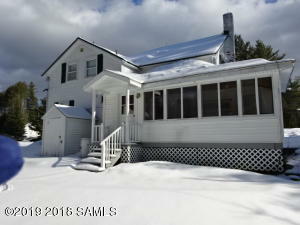 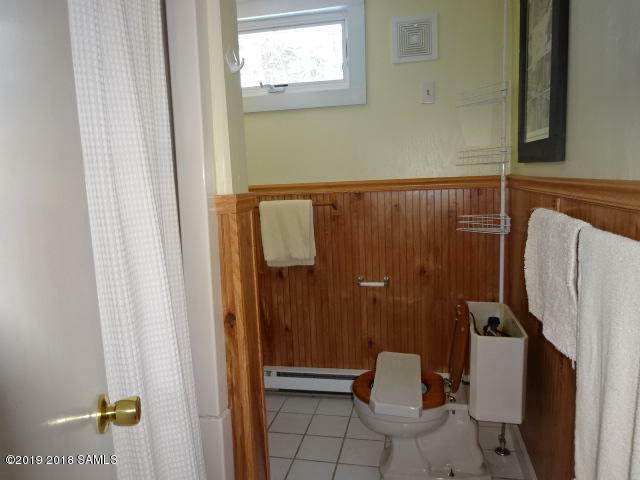 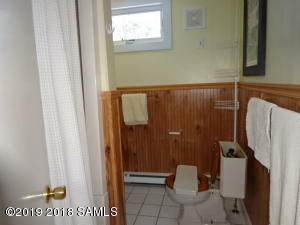 5 bedroom, 2 baths, on 2.35 acres with 670 ft on Schroon River. 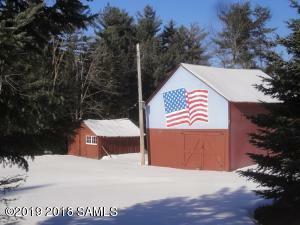 Peaceful setting with barn and out buildings. Stone foundation, full basement with inside and outside entrances.